A quick read that will give you valuable information on carpet spot cleaning and the supplies and tools you should have on-hand. Paper or terry cloth towels, a neutral spotting agent (may we suggest the Zerorez® Spotter) and a wet/dry vacuum to have on-hand for spot-cleaning success. The absolute best and most effective way to perform do-it-yourself spot cleaning of your carpet is achieved when you use a wet/dry vacuum, more commonly known as a shop-vac®. That way all your spot cleaning attempts will be much more successful and the common issues of wicking and re-soiling will be far less common. Always pretest your spotting agent for colorfastness in an inconspicuous area. Avoid overly aggressive action. Don’t rub or scrub the surface you’re working on. Determine the nature of the spot. If you’re dealing with solid matter pick- up a much of it prior to spotting. If it’s in liquid form, use paper towels to absorb the moisture first. Apply a small amount (you can always add more later) of your spotter to the affected area. For upholstery or delicate fibers, apply your spotting agent to the cloth first, and then blot stain. Lightly agitate the spotting solution into the fiber with either your fingers or the back of a spoon and give it some dwell time (1-5 minutes). Blot the area with a clean, white, absorbent cloth. Avoid rubbing and instead blot gently by applying some pressure to the spot. Check for stain or spill transfer into your cloth and repeat steps 2, 3 and 4 as needed. 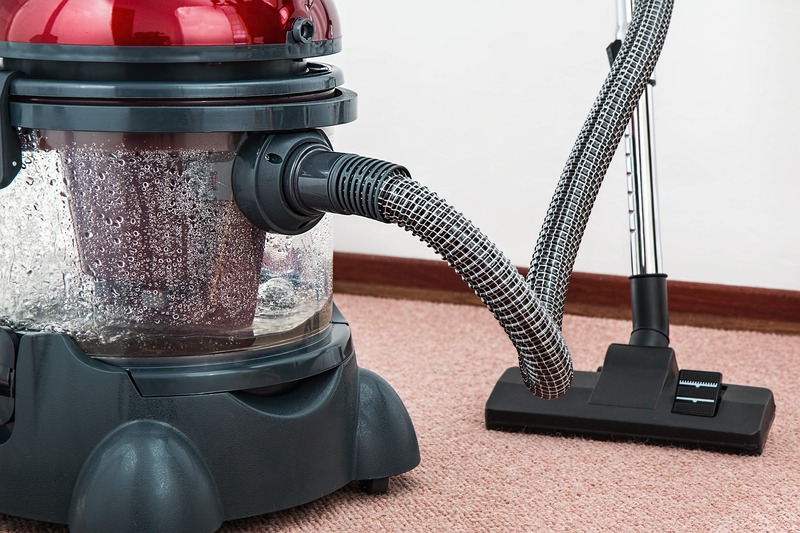 If you have a wet/dry vacuum at your disposal, finish by mixing-up a 4:1 solution of water and white vinegar and generously dab the area with it. Finish by using your vacuum to rinse any remaining liquid out of your carpet. Note: It is possible for some residual portion of the stain to remain. This will often disappear as the area dries. For some stubborn or persistent stains, professional attention may be necessary.